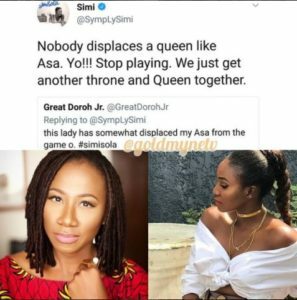 Simi was quick to correct the notion raised by one of her overly excited fans on Twitter, with a response that alludes to her not competing with Asa to be seen as a Queen. 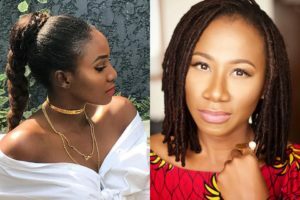 Her fan had earlier tweeted that She has somewhat displaced Asa from the game but the X3M music signee stated in response, that she prefers to have a separate throne on which she can be crowned Queen while Asa gets to retain her title. 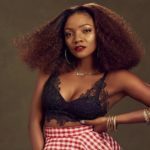 Asa has been celebrated as an iconic music figure for her exploits in making Afro-soul music while Simi’s artistry is fast gaining acceptance as that of a special music talent. 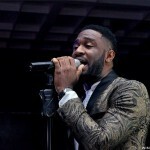 The two songstresses have become leading figures in the sphere of Afro-soul music. 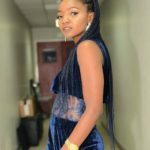 With her response to her super-excited fan, Simi shows a metric of respect for Asa. 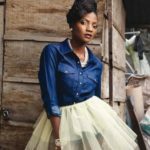 “”Don’t Compare Me With Asa, We Are Not In The Same Category” – Simi”, 5 out of 5 based on 2 ratings. 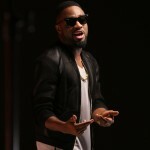 I have always love this gal….ASA,tiwasavage,and similar are the best three female artist in Nigeria..davido,wizkid and burna boy d bestmale..for me though.